To identify two examples of Graphic Design, one of which you love, and the other which you hate - justify your reasons for doing so. 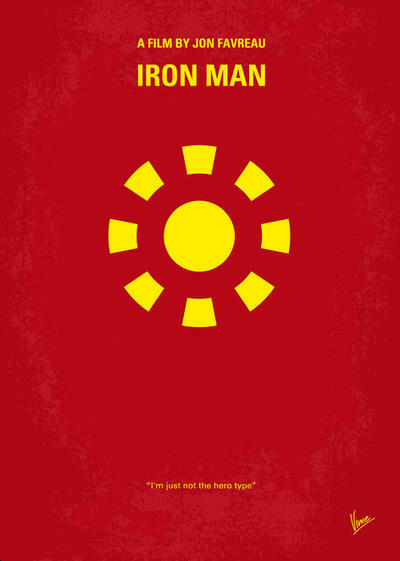 I love this alternate Iron Man Poster. The bold red and yellow colour scheme represents the Iron Man suit, it works extremely well. I also think the centre aligned-simplistic, minimalistic layout works - it communicates exactly what it needs to communicate instantly. I think this is fantastic! I hate this logo. As far as the alignment and justification goes, it's fine, however, It's an extremely poor choice of a typeface, it doesn't fit the seriousness of the profession at all, and looks very childish, not for their presumed target market, being grieving families.